It has been an honour and a privilege to welcome the Norwegian Foreign Minister the Hon. Børge Brende to Sri Lanka, this morning. An official visit by a Norwegian Foreign Minister takes place after nearly 11 years. I hope that the very productive meeting we have just concluded will set the tone for this new chapter in our relations. Your visit, Minister Brende, comes at a very propitious time. 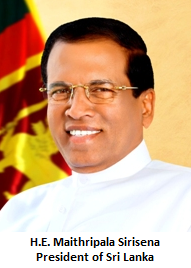 As Sri Lankans are preparing to celebrate the first anniversary of the Sirisena Presidency and the new political trajectory that Sri Lanka undertook one year ago. As Sri Lanka embarks on this new path, we are encouraged that we have been able to gain the support and confidence of the international community after years of censure and isolation. You are coming to Sri Lanka at a time when Sri Lanka is trying to come to terms with its past and to forge ahead. 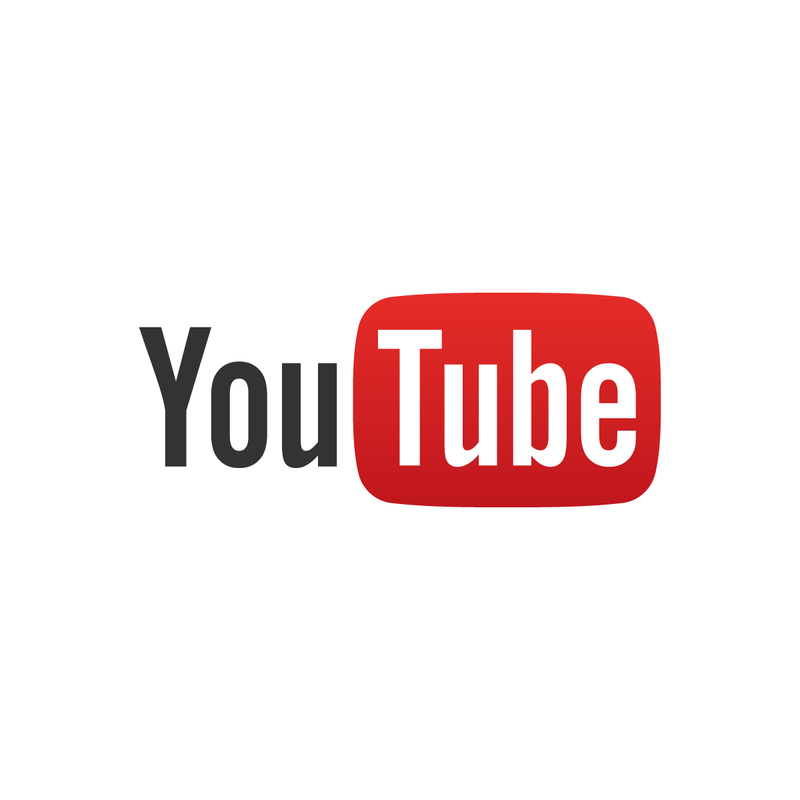 The domestic mechanisms through which we are trying to address this past, are in the process of being developed and the consultation process to design these mechanisms, will begin next week. 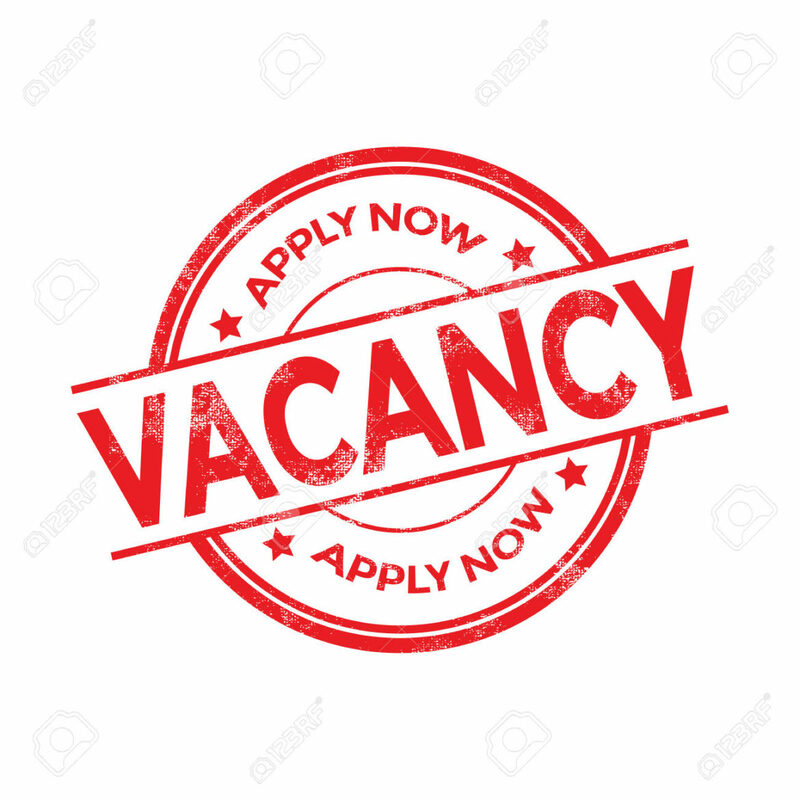 Also on Saturday a special session of Parliament will form a constitutional council, a committee consisting of the whole Parliament, which will begin the serious business of consulting the people and drafting a new constitution for Sri Lanka that reflects the aspirations of all Sri Lankans. Economic and Social Development are key priorities of this Government. Minister Brende and I discussed expanding Norwegian development assistance, especially technical assistance for the fisheries sector and solar power generation. In addition, we explored the possibility of expanding Norwegian investment in Sri Lanka, both through portfolio and foreign direct investment. 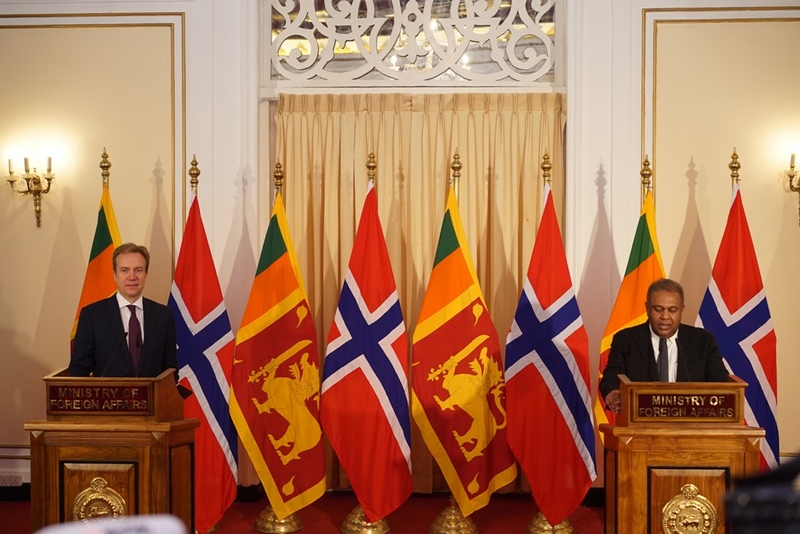 I am confident that regular high level interaction at all levels will pave the way for a stronger relationship between Norway and Sri Lanka, which in turn will benefit our countries and our people. 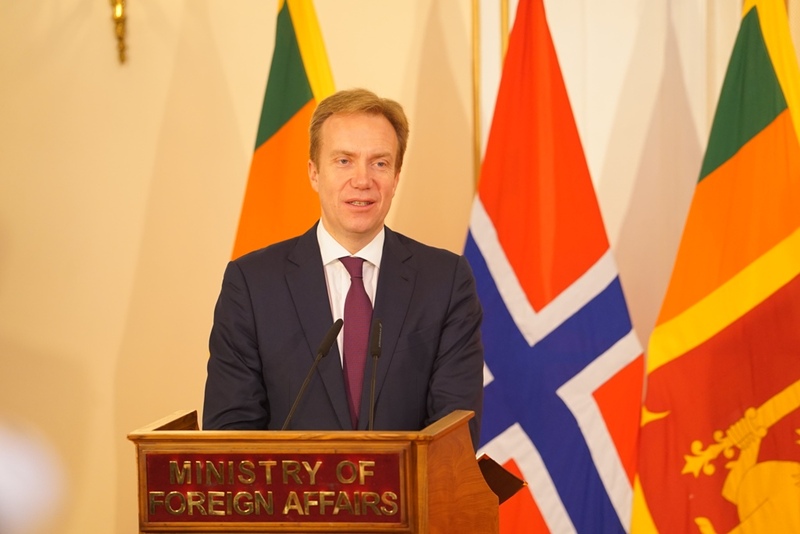 Later today, Minister Brende will call on President Maithripala Sirisena and hold discussions with Prime Minister Ranil Wickremesinghe. 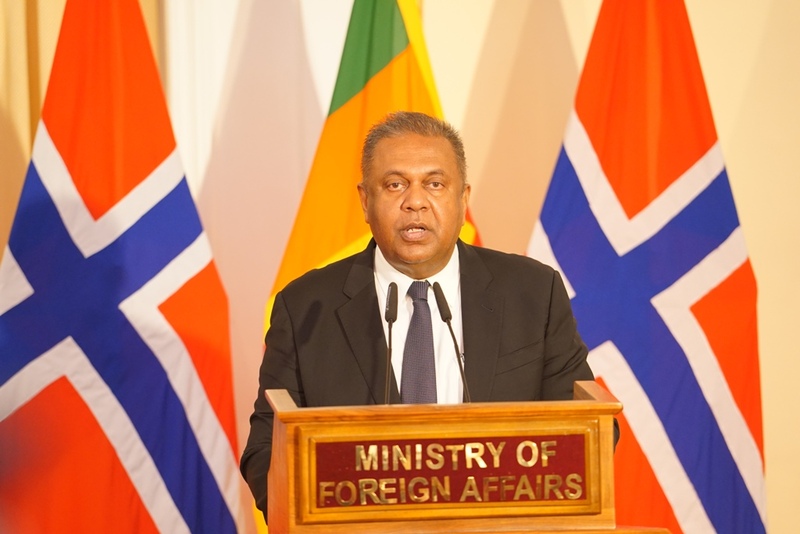 I wish Minister Brende and his delegation a very pleasant stay in Sri Lanka.